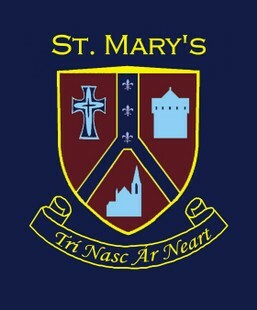 We would like to welcome you to the website of St. Mary's Parish Primary School. We opened our doors for the first time in September 2012. We are very proud of our new school and hope you enjoy navigating through our website and finding out all the news of events and happenings here at St. Mary's - a big school with a small school feeling!